Intelligent Logistics Cabinet With 4500I – Shenzhen Rakinda Technologies Co., Ltd.
Pre-store shopping mall supermarket, go to the gym before exercise to replace the storage of sundries, or parked luggage in the train station to hang out, these people's lives in the storage of luggage lockers began to be targeted by the Internet of Things companies It's different from smart courier cabinets, the smart locker market is still under development. However, in the places where shopping malls, schools, hospitals, stadiums, popular tourist attractions and transportation hubs are large and concentrated, people's storage needs always There are reports that the container locker industry is growing at an annual growth rate of 17%. 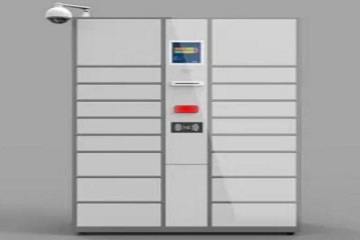 There are generally two ways to share a self-service locker and for the Intelligent Logistics Cabinet, one is to scan a two-dimensional code and the other is to embed a scanning module to produce a two-dimensional code. Now on the market these two methods are in use, but the more the latter or the latter, from a security point of view higher. 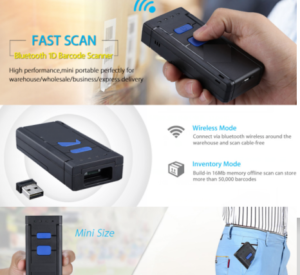 Just, Shenzhen Rakinda Scanner is very suitable for embedded in this device, that is from the vision of things networking technology LV4500I. 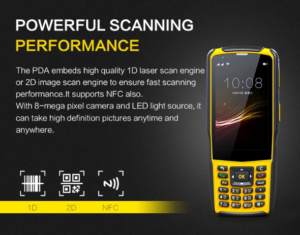 Independent research and development of a new generation of core decoding technology; can quickly identify the phone screen minimum brightness and reflective degree is not the same Barcodes, international standard one-dimensional / two-dimensional code also goes without saying. Smart chip design, fast induction identification, strong performance. 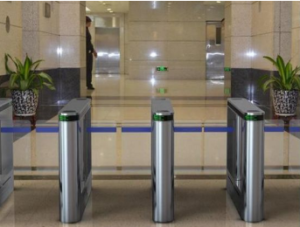 Industrial design, shock resistant; also compatible with all types of terminal systems, to achieve the perfect embedded. For the bar code data strip, using large window design. Intelligent Logistics Cabinetis not only an emerging format of the modern warehousing industry, but also an important aspect of the emerging lifestyle service industry. Whether compared with the developed countries or from the perspective of the economic development potential and people's life needs in our country, self- The market space.